Part 5 describes how to create a new site. 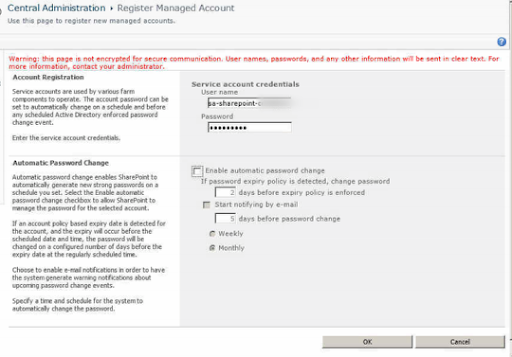 A new Managed Account will be required for the new site so from Central Administration choose the option Security. 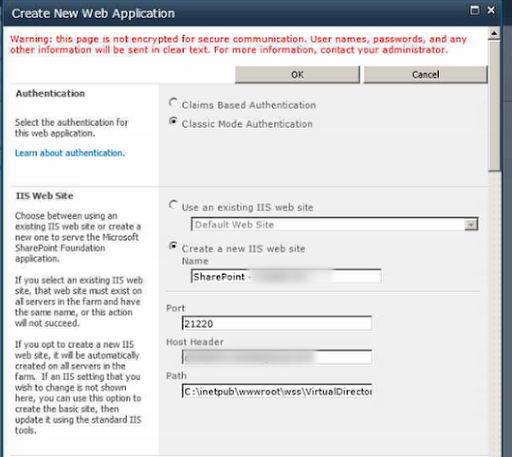 Now you can create the new web application, on the Authentication option keep to using Classic Mode unless you know why to use Claims based authentication. 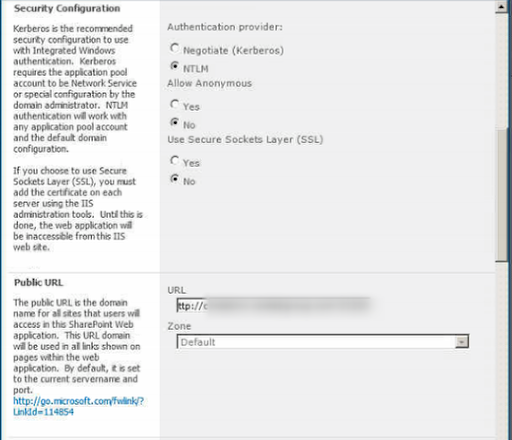 Create a new IIS Site and name this something you can recognise as your site. 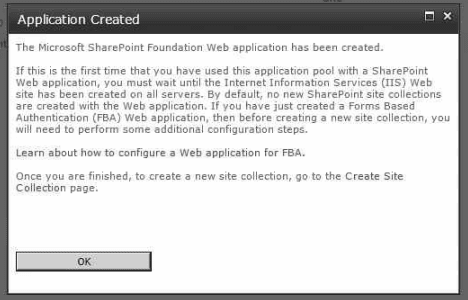 For the Host Header this will be the named you will use in DNS for the site, so sharepoint.mysite.com example. For the security you can keep the defaults, this will mean users will need to authenticate and the site will not use SSL Certificates. In the URL field enter the FQDN you want to use. The Application Pool will need to be created, this will have a name based on the FQDN of the site and the account being used will be your site managed account. 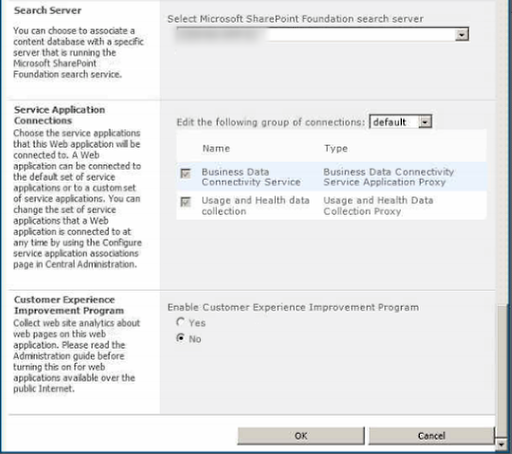 The Search Server will be the server you installed Sharepoint to first. The Web Application is completed and you are now ready to create a site that users can work with.